Description Mounted on cardboard. 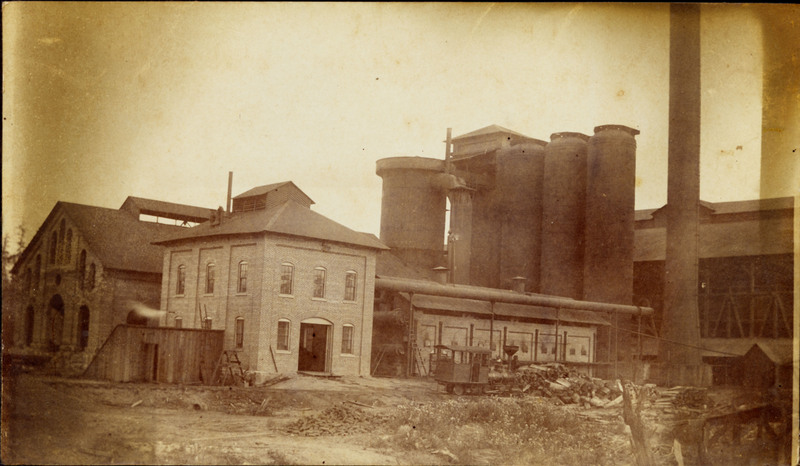 Oregon Iron & Steel Company. Physical Description H 5.25"" x W 8.5""